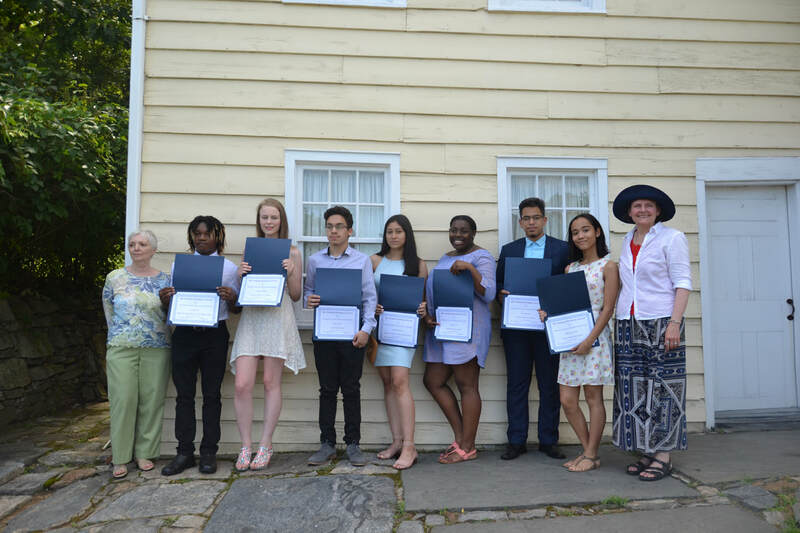 These awards recognize Yonkers Public Schools students currently completing junior year, who have demonstrated excellence in the study of American History. One male and one female student are awarded from each high school. Recognition of Yonkers Historical Society volunteers. Opportunity to visit historic Sherwood House.